With the game releasing on October 25 in North America, and October 28 in Europe for the PlayStation Vita and PC, we thought it’d fit the season to sit down with creator Yu Mizokami and discus how her game puts a spin on the horror genre and aims to instill fear for all those who play. NIS America assisted with the translation of questions and answers. Azario Lopez: This question is raised after games like The Firefly Diary and Yomawari: Do you like killing adorable girls? Yu Mizokami: I actually get ask that a lot, but of course not! 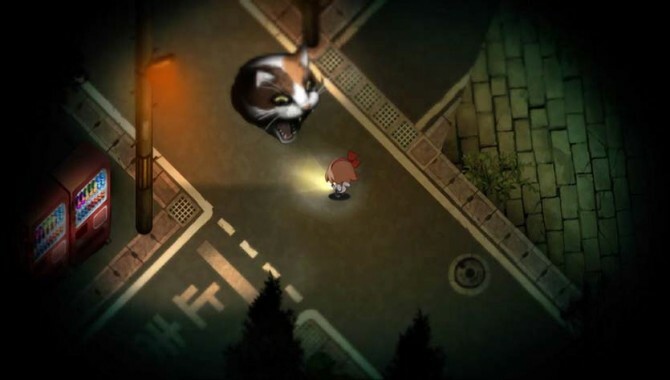 AL: Yomawari‘s world is infested with ghosts and monsters, but the only thing the player can do is close their eyes and hide. Where did this inspiration come from? And was it from any personal experiences? YM: It didn’t come specifically from any personal experiences that I had. First and foremost, I wanted to create a scary game. So, because the character is a little girl it makes more sense that she doesn’t have anything at her disposal. Also, this adds to the fear and terror that you are helpless. That’s why I made the design decision. AL: Have you witnessed players getting scared while playing Yomawari? YM: Reaction wise, there are people that get scared. Another reaction that a get a lot of is a feeling of nostalgia. The way I modeled the town is a very typical Japanese town found in the countryside. When people play it, it reminds them of these places in Japan that they might be from or have visited. AL: Because it has that Japanese culture, during development did you feel that it would resonate with Western gamers? AL: From the reception received from The Firefly Diary, did that encourage that feeling? YM: I did see some of those reaction from Firefly Diary, but I don’t feel like it directly impacted anything. I also feel that if something is “good” it’ll be accepted anywhere. AL: Does Yomawari have the same difficulty curve that The Firefly Diary had? 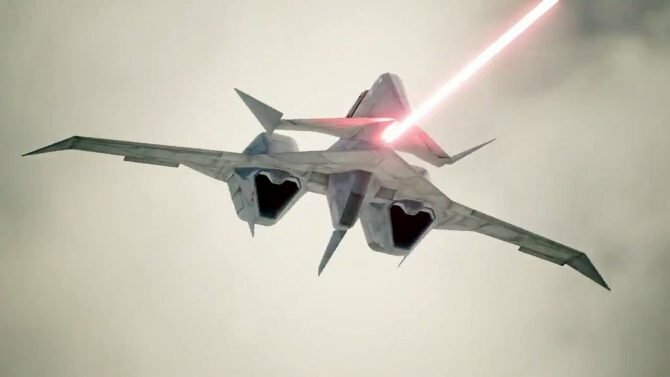 YM: In terms of The Firefly Diary, the biggest issue in terms of difficulty was the controllability. 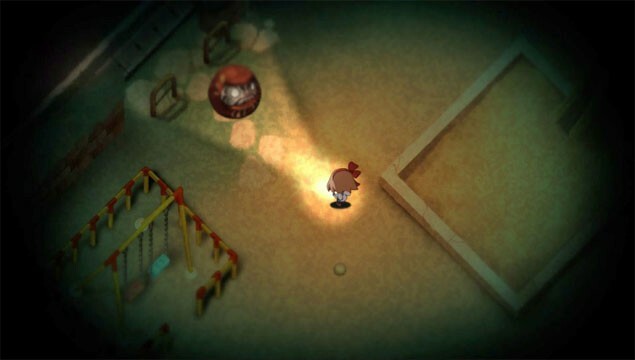 Yomawari‘s controls are very straight forward and responsive. What it comes down to then is I feel the game has some trial and error when you’re dealing with the enemies. It’ll take some time to figure out what the patterns are, and because she’s a little girl, she doesn’t have any power or strength, there’s no health gauge at all. In that area, it might cause frustration, but the game was made so that when you do restart, you restart quickly. AL: What role did you play in the translation of the game? YM: In the beginning, we had a meeting with the translation staff to talk about the points that I needed them to hit during localization. Also, I played a part in making sure the font choices worked with my vision. Side-note: The font in the game is made to look like a little girl’s hand writing. She was very strict on making sure that both the Japanese and Western fonts were what she visioned. 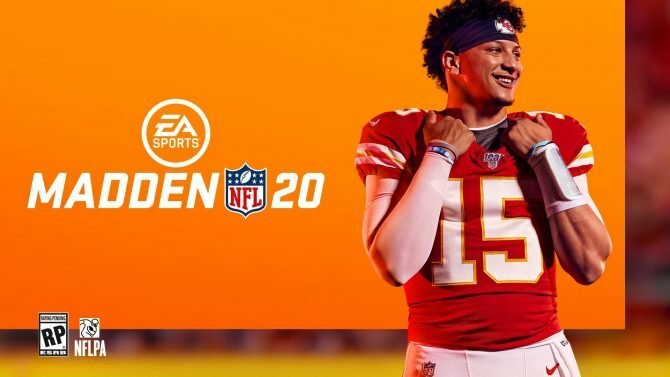 AL: For new fans that have no clue about this game and just pick it up, what would you like them to see within the first hour? YM: I would really just like players to transport themselves into the world and into the little girl. AL: How much time did you put into the sounds of the game? YM: There’s actually only one BGM track in the game and that’s heard in the trailers and stuff, this was deliberate. 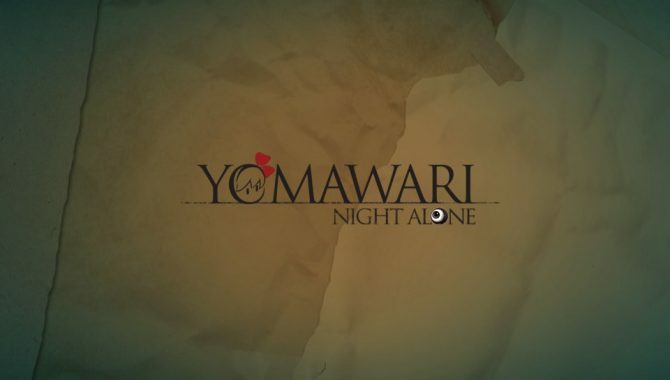 I wanted that track to represent everything that Yomawari is. In the game itself, it’s all ambient noises. The sound effects are very important, there were times we would go out and record things ourselves to create the right atmosphere. Side-note: This is the reason the limited edition doesn’t come with an OST. AL: What was your intention by not giving the characters in the game any names? YM: I wanted to not be specific and say these are these two girls from this part of Japan. I wanted them to be two girls from any part of Japan. I wanted to create that “could happen to you” feeling. AL: From past games you’ve worked, such as, Disgaea 5 and The Firefly Diary, what have you learned that you applied to Yomawari? 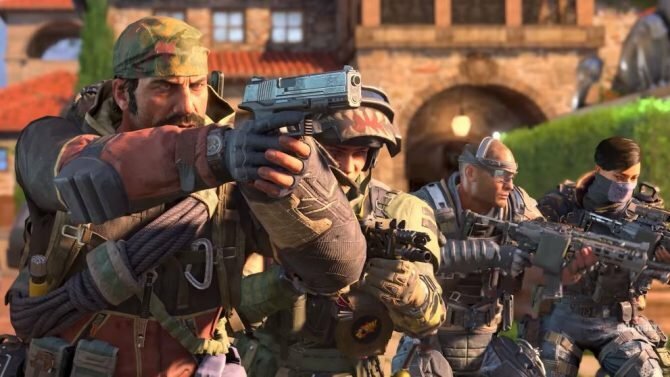 YM: I’ve been with the company for four years, I took experience that I’ve learned from every project like, stage design, to what makes a game fun, to what works where. Everything from both of those projects, I’ve applied to my work. AL: Do you find the horror genre of video games fun? and why? YM: Yes, since I was young I’ve always enjoyed the horror genre in games. As a creator, I wanted to deliver that emotion and fear. Affecting the emotions of a player is very difficult to do. 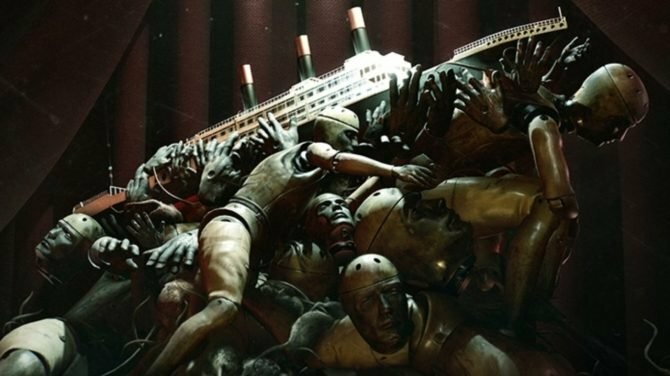 Horror games, by nature of what they are, can do that. 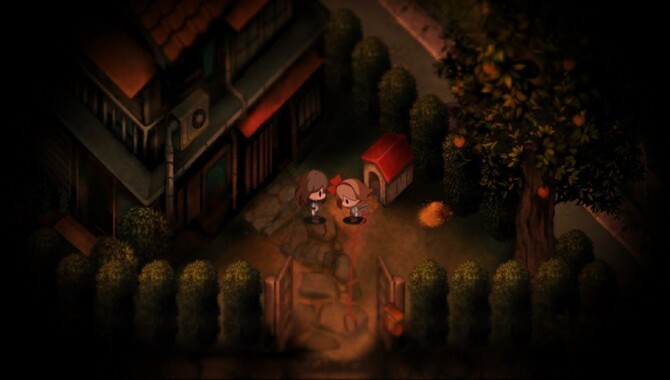 AL: Now that Yomawari is coming West, do you plan to keep the West in mind when working on future projects? YM: Yes, seeing all the fans in general at Anime Expo 2016 has made me want to deliver a great game to them. 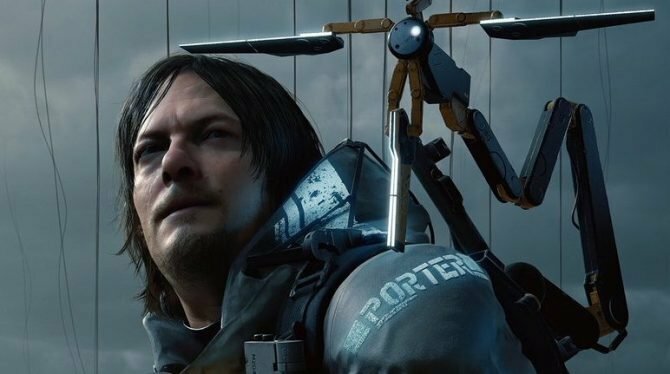 AL: With future games, would you like to go for a bigger budget or keep working on small budget titles? YM: Right now, I feel like I want to stick closer to the indie stuff. 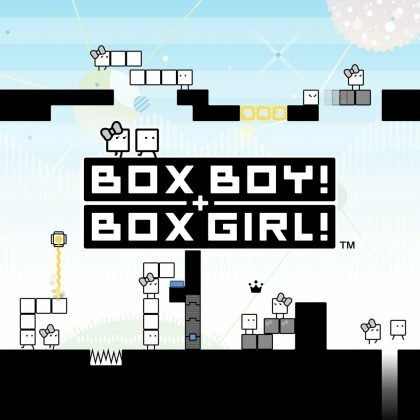 There’s a lot of room for creativity in indie-style games. AL: So what’s next for you? 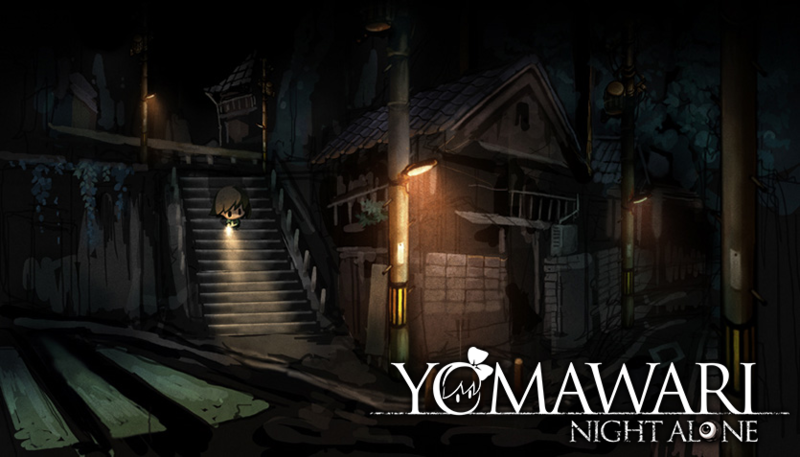 YM: With Yomawari being a dark game, the next game I would like to create would probably be bright, open, maybe even stupid. I would just like it be a fun project. 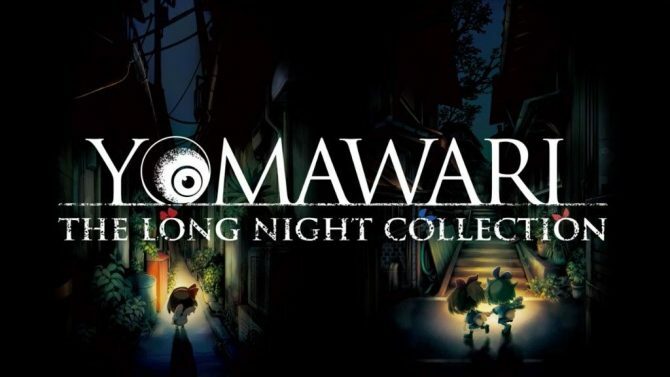 AL: Where did the idea of Yomawari come from? YM: Driving home after work on late nights, I became scared of the dark because our office is kind of in the middle of nowhere. After this, I wanted to try and implement this fear into a game. Well, our head office has something they like to call “Challenge Plan”. Essentially, anyone in the company can present a game idea. Whoever’s idea gets picked, they get to create that game. This is also the way the The Firefly Diary was developed. Anyway, after I pitched my idea, it was chosen. AL: What was your reaction like after it was chosen? YM: Of course I was really happy, but when the game was selected it was only my second year in the company. I felt like I got a fever from how nervous I was. I kept wondering, “Can I really do this”? 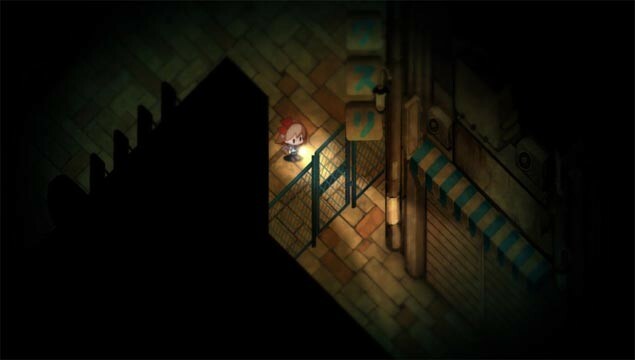 AL: Is there anything that you would like to tell those interested in Yomawari? YM: First of all, I’m really nervous. For me, America is the land of indie games. 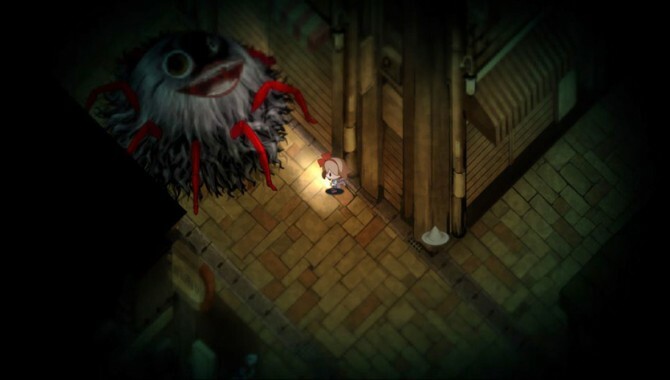 I would really like you to pick the game up and really discover what Japanese horror is really like and go into the game with an open mind and enjoy it.